Art is one of the most loving subjects at CRLC. Many of the students are highly interested in different art and paper work. "We love arts because it is colourful and pleasing." Art is the language that remains fresh: you can express your feelings through art that you are not able to express through words. As our beloved art teacher said, "When no-one listens to you, you are forced to change your language. Art is my language. It gave me the voice that I was denied. Though it is silent, I feel it is very powerful." I found some brilliant artwork of students in different classes. 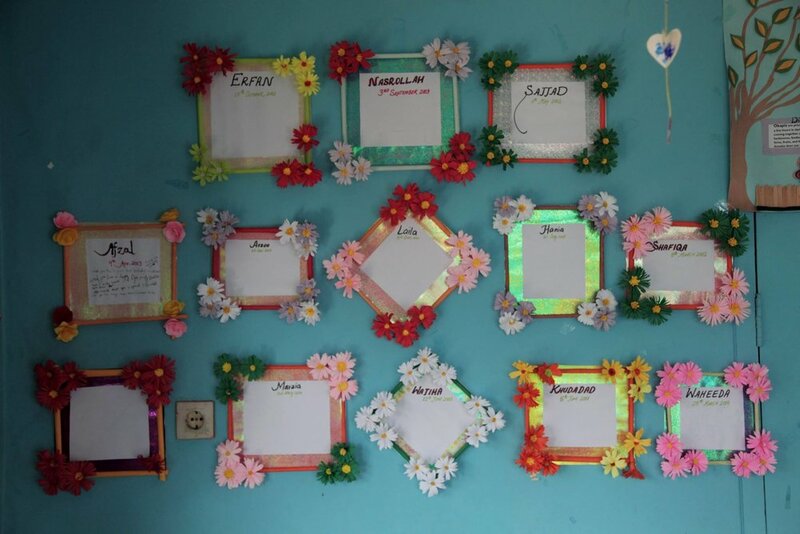 Each single classroom was decorated differently and was amazing. 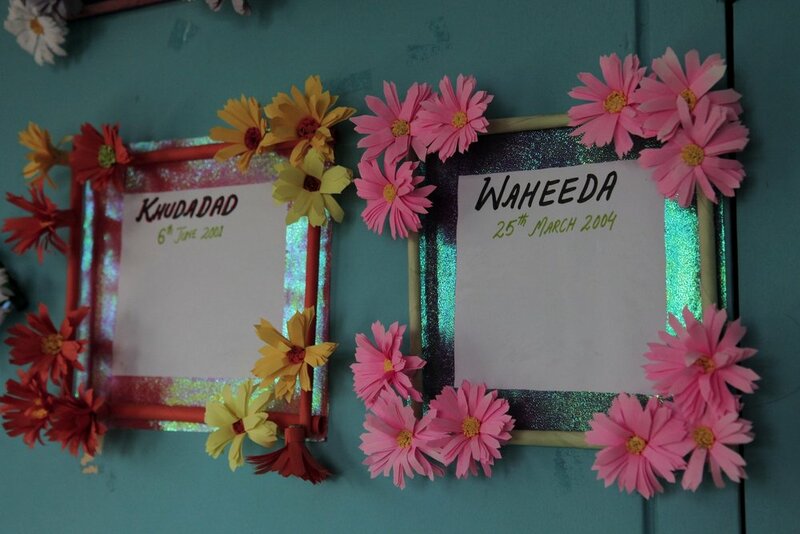 Paper work decoration, pencil colour, water and oil colours painting were glowing in the classrooms. Newer PostMeet Henry Rajendra, one of the first supporters.